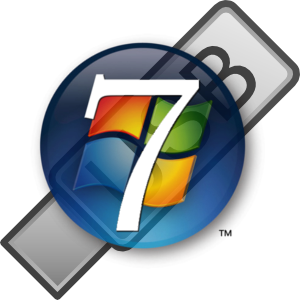 This is the guide on how to install win7 or vista operating system from pendrive without the need of dvd and it is very easy to create bootable usb this process only works for windows7 and vista os’s not for xp. insert pendrive to computer and open the command prompt with running as administrator (click on start->all programs- > accessories > command prompt and select run as administrator. now we made pendrive bootable then insert win7 or vista disk copy all the files to pendrive and the final step is to run the installation from usb. Restart computer go to cmos or bios settings make first boot device set as “usb” and save the settings and exit now you can install os from pendrive without dvd.